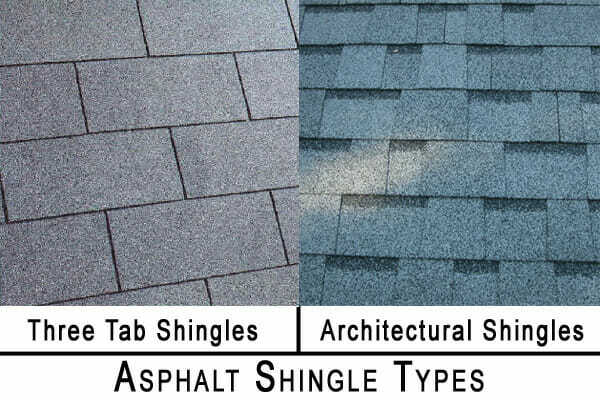 What is the Difference Between Architectural vs 3 Tab Shingles? 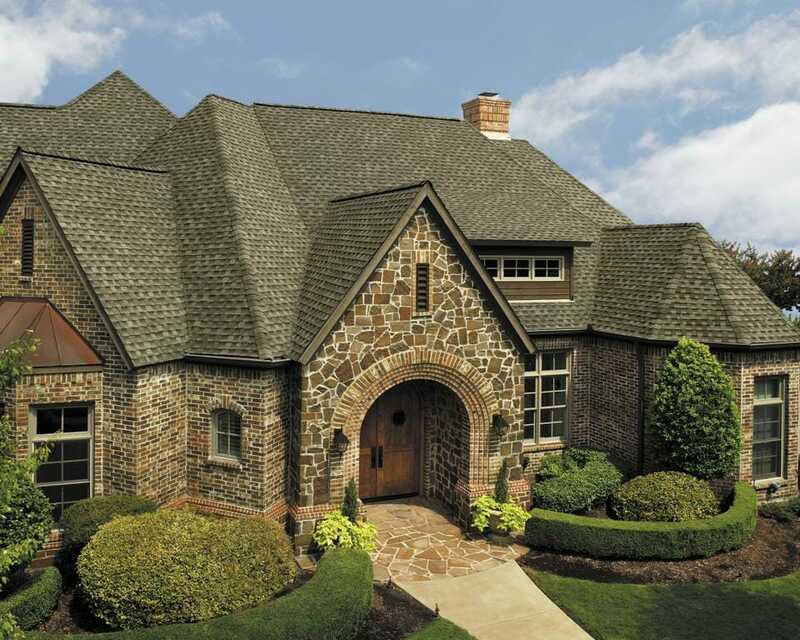 Architectural shingles are thicker asphalt shingles that can create the appearance of visually stunning natural roofing like slate, cedar, or clay tiles at a fraction of the cost. Because of their extra thickness and contouring, they are slightly more expensive than traditional asphalt shingles, but they last longer and carry longer warranties–typically 30-50 years. These quality shingles are more fire and wind resistant than traditional shingles, and most manufacturers coat them with zinc granules to prevent algae and mold growth. 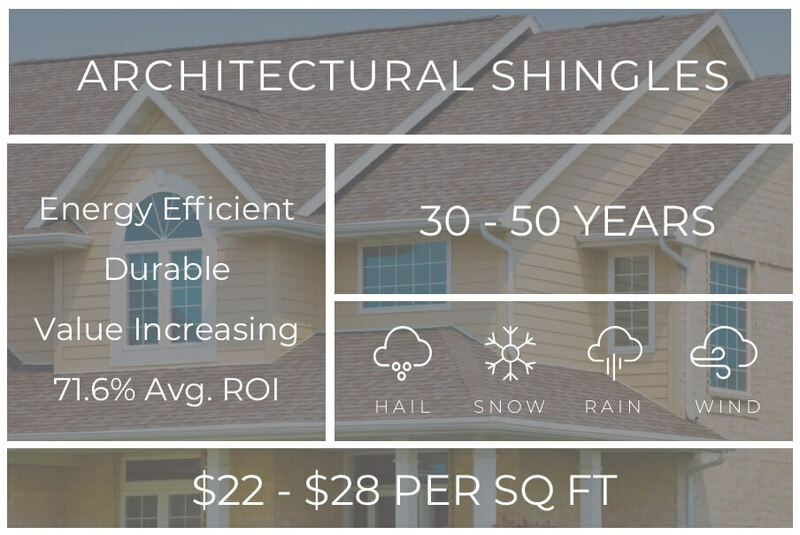 The average roofing installation price for an architectural shingle roof costs anywhere between $13,500 to $21,500 depending on the slope, pitch, and size of your roof. You can expect to pay $1.00 to $1.50 per sq. foot or $100 to $150 per square installed on a standard sized single story home. Costs will vary depending on local roof contractor’s pricing. View your potential roof installation savings with local contractors below. These popular shingles can also imitate the look of slate without the weight issues that normally accompany this natural roofing material. These roofing shingles do not require any additional roof support as slate would, saving you money on costly structural reinforcements for your home. This shingle type is made with composite material molded to mimic slate’s texture, dimensions, and appearance. Architectural shingles can also simulate cedar wood shakes. These shingles are quite thick with random slots similar to real shakes. The products’ random colors and textures provide a terrific accent for steep roof planes, turrets, and gables. * 3 tab shingles are economical, cheaper, and one of the most popular options for roof installation or roof replacement. They are cut out into tabs that give it a 3 individual piece visual but when nailed down are actually only one piece to be installed on your roof. For a full description of how to do all of the above and how to install roofing shingles see this article. Begin your architectural shingle installation by laying a row of starter roofing shingles along the lower edge of the roofline and nailing them down using the roofing nails. With the starter architectural shingles laid along the very edge of the roof, run a set of starter shingles along the sides of the roof as well, making sure that those rows come down and overlap the starter shingles you laid at the very bottom of the roof. 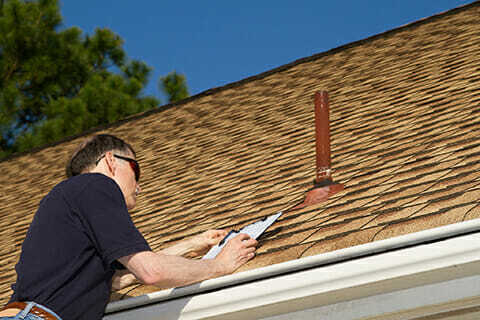 Lay your first row of shingles so it overhangs the drip edge by about one inch. Put between four and six nails into each shingle below the tar line but above where the bottom of the next shingle will cross by about ½”. Do this on both sides of your roof and then install ridge cap shingles over top of the ridge.Start at the left side of the ridge and nail the first shingle on the right side. Lay the next cap architectural shingle over the first so it covers that nail and nail it in the same way on the left side. Continue this all the way to the end of the roof. Seal the nail holding the final cap shingle with a bit of roofing tar to help prevent water from getting in. * See the full details on installing architectural roofing shingles in the article mentioned above.